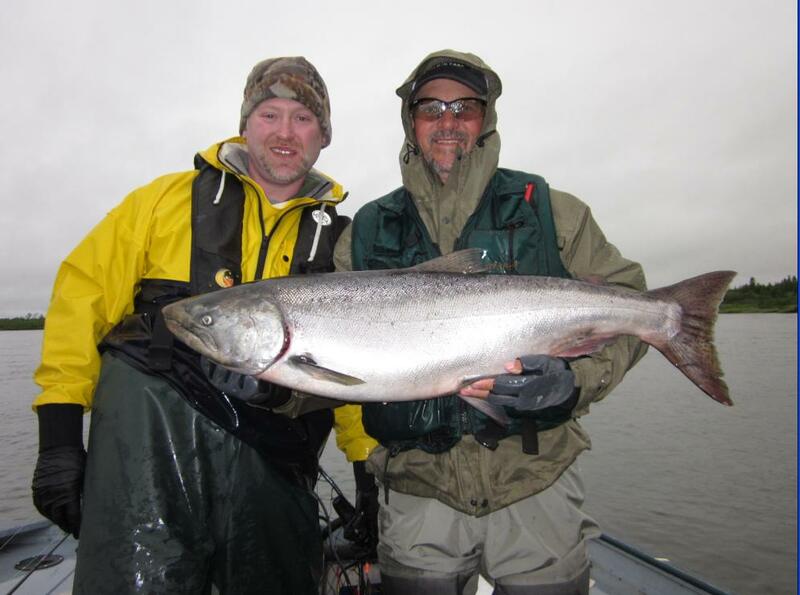 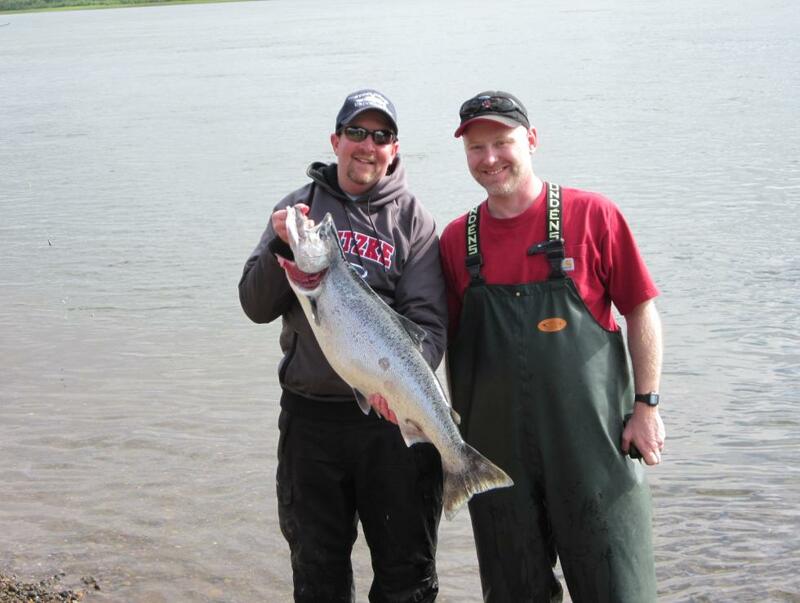 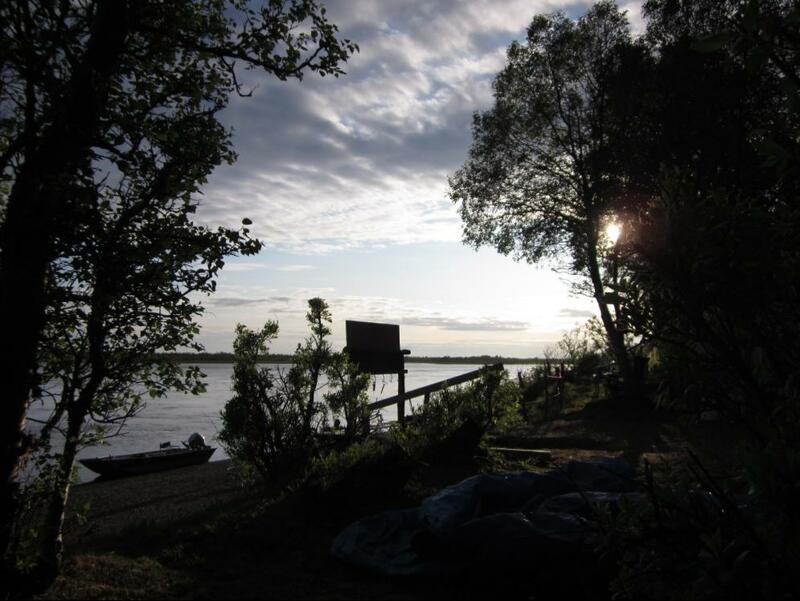 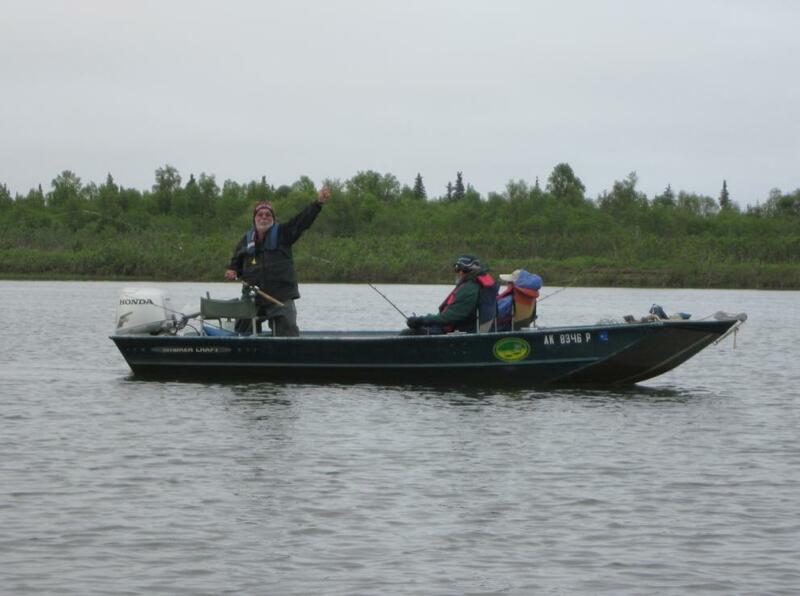 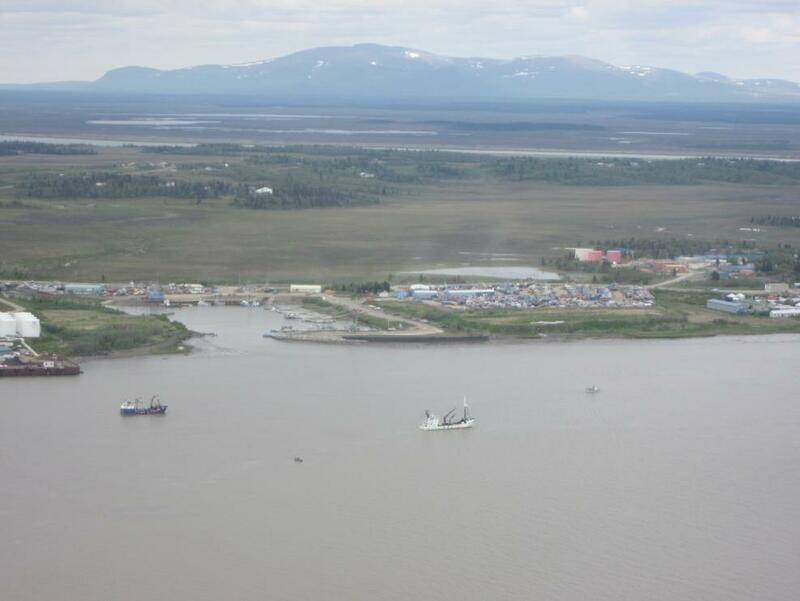 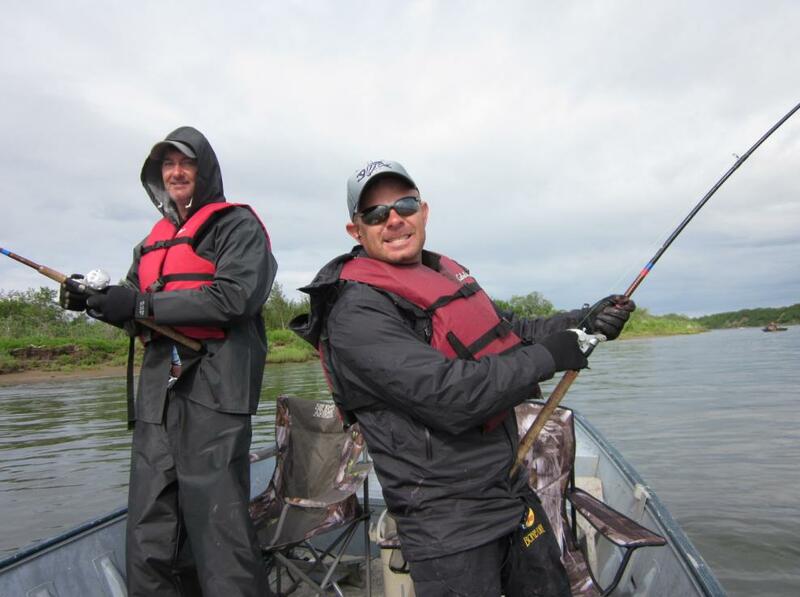 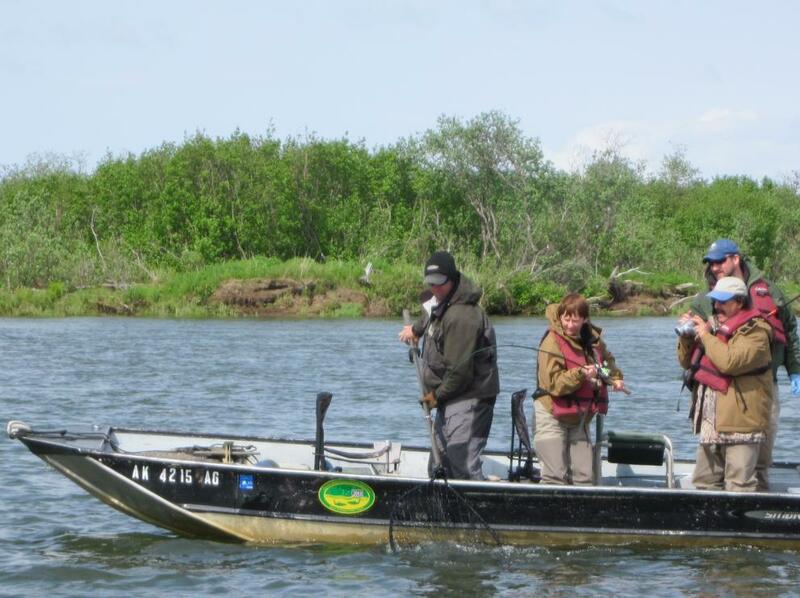 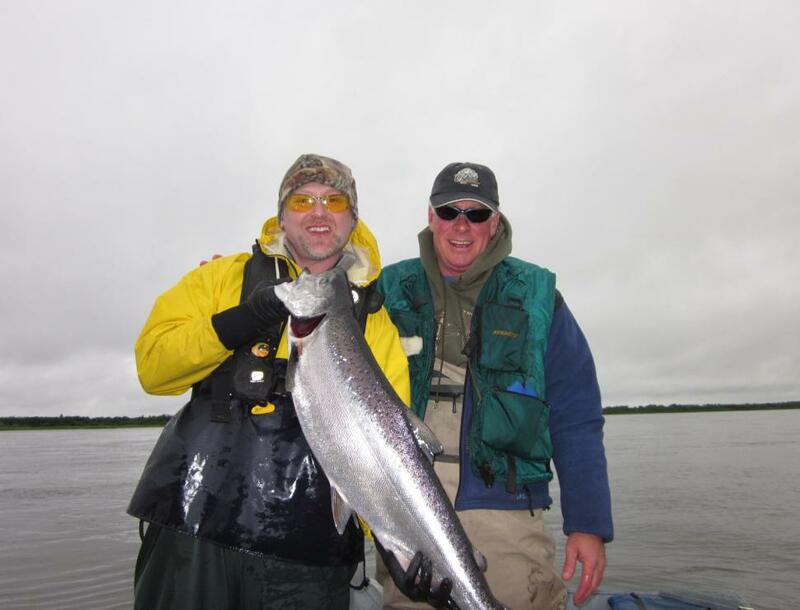 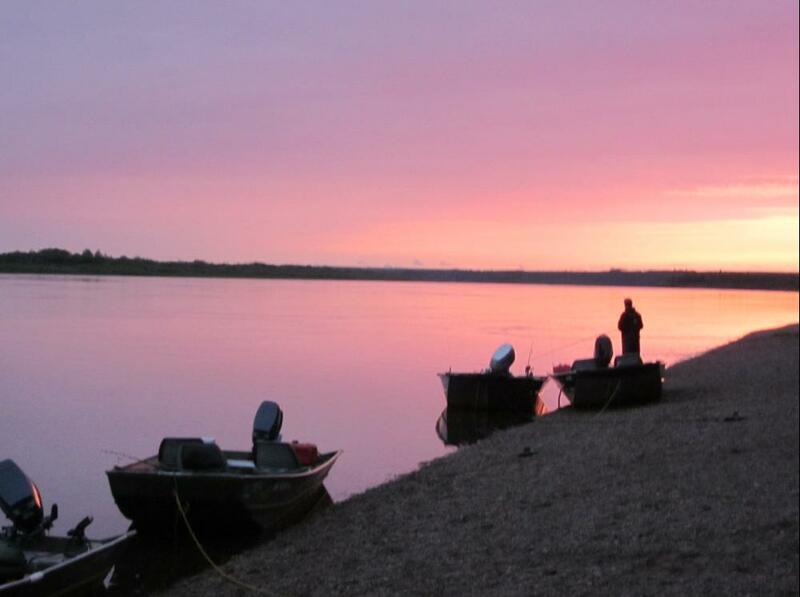 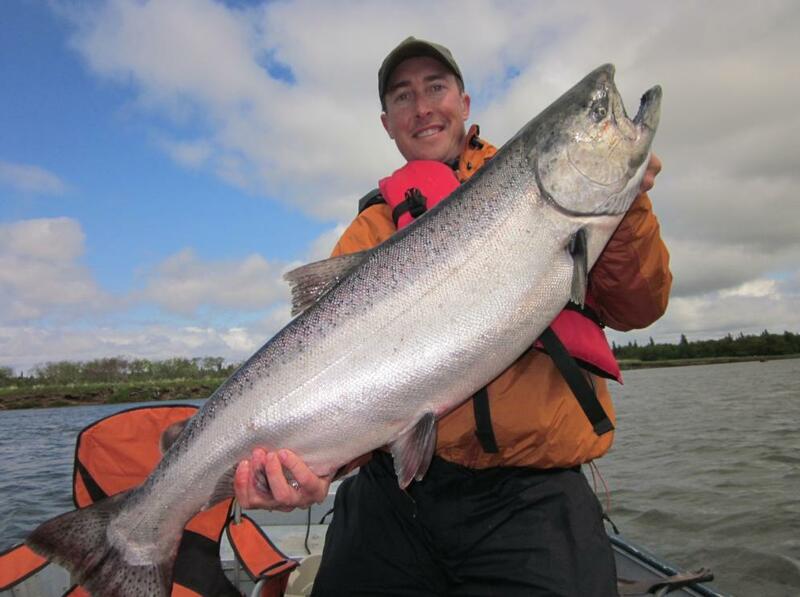 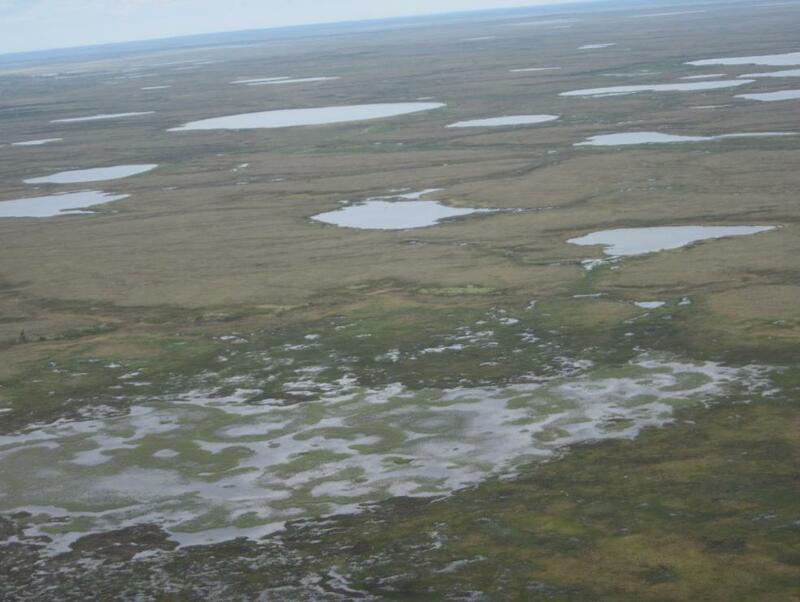 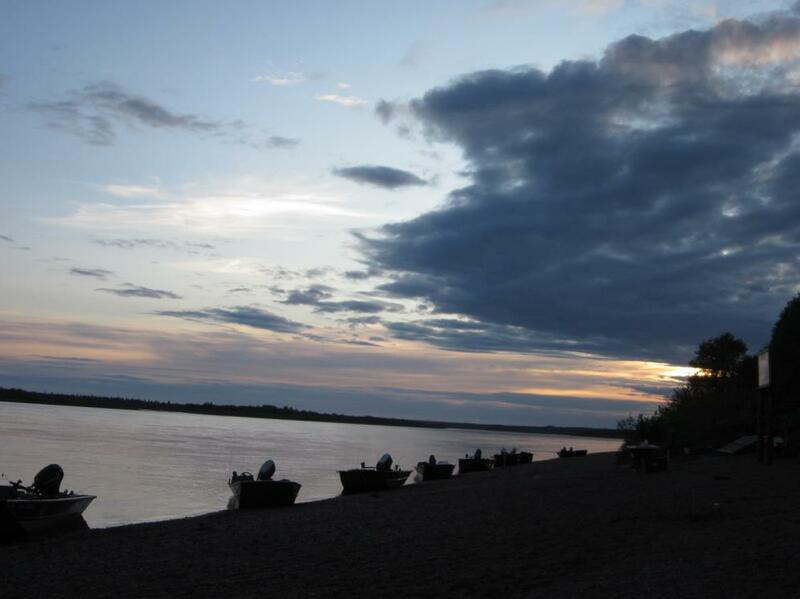 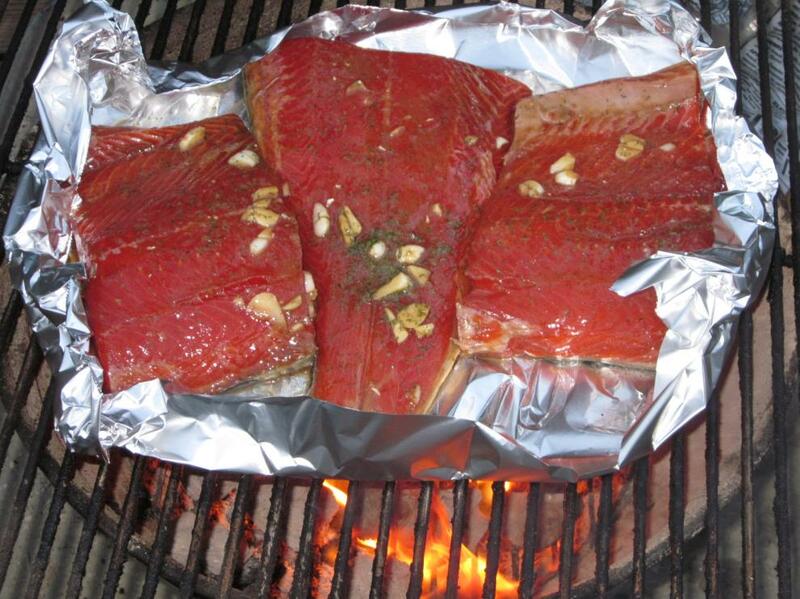 Every summer Northwest Sportsman/California Sportsman/Alaska Sporting Journal sales manager Brian Lull breaks out of the asylum and spends a few weeks guiding on Alaska’s Nushagak River for Jake’s Nushagak Salmon Camp. 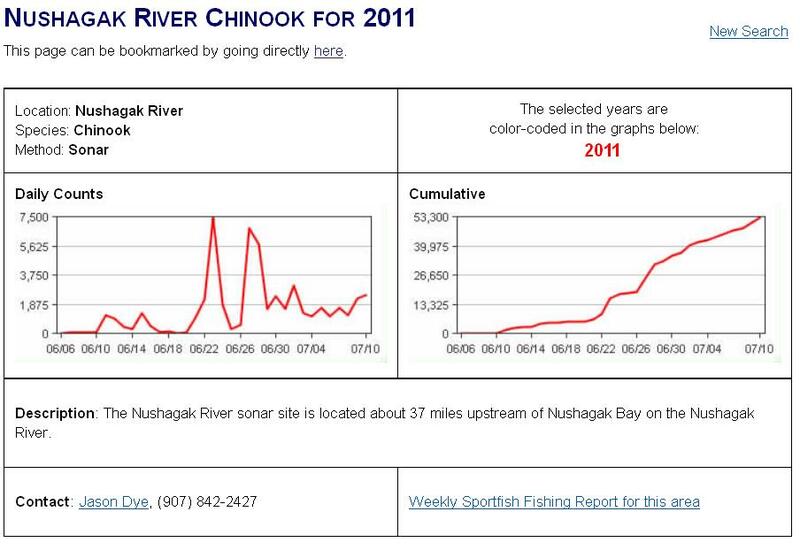 In the wake of last season’s emergency closure, the river was off to a very slow start this year, spawning numerous “the Nush is dead” posts across the Internet. 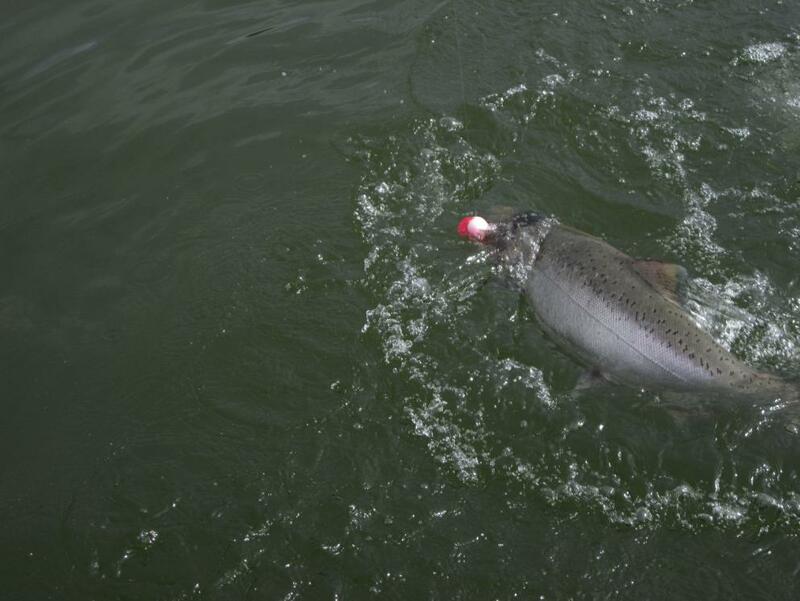 We’re happy to report rumors of her demise were greatly exaggerated. 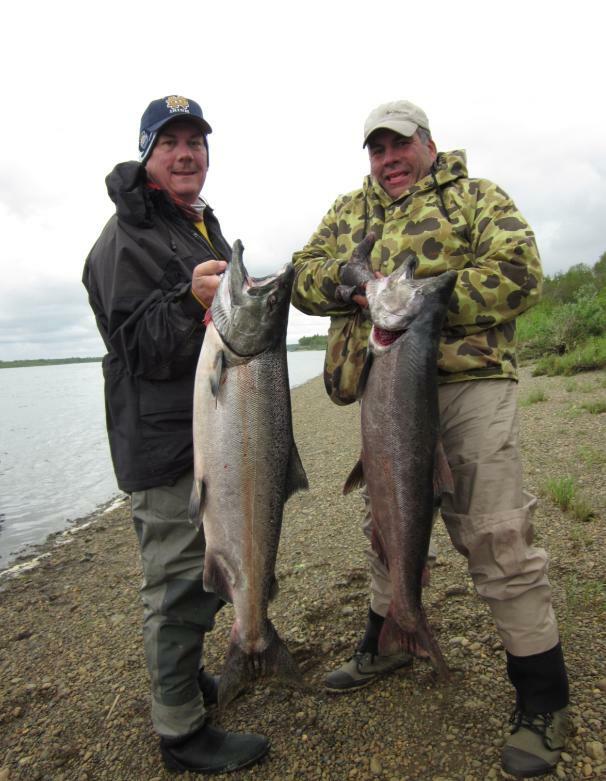 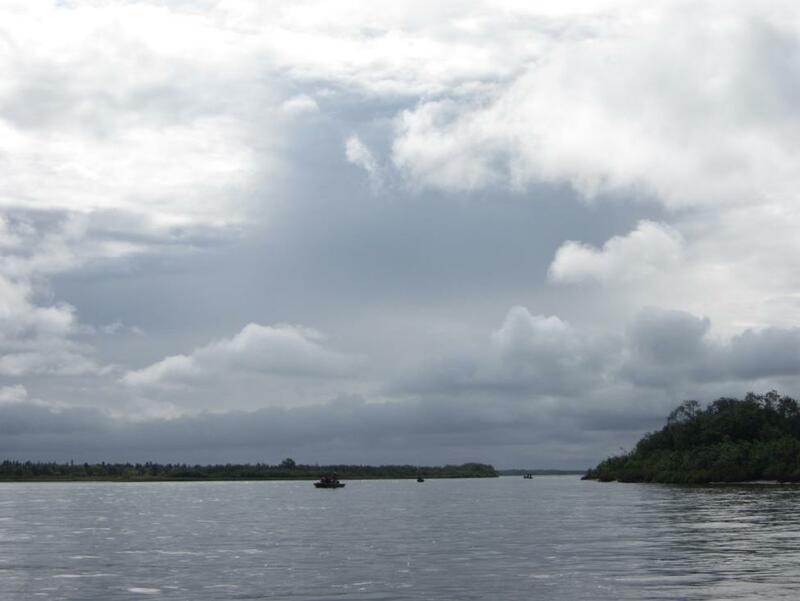 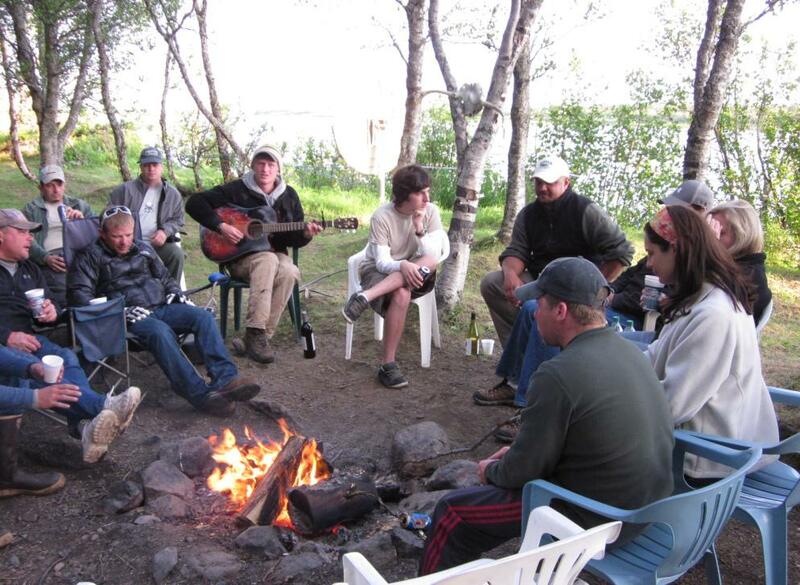 You are currently browsing the archives for the Destinations – Alaska category.